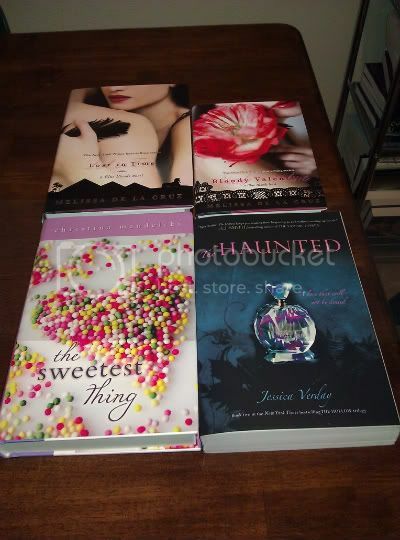 This week I went to two signings - one for Melissa de la Cruz and one for Christina Mandelski. Needless to say, I bought some books. And, because bookstores have a siren effect on me, I bought one other book as well. Snyder!!! I still haven't read Poison Study yet. I love love the cover to Everneath, so freaking beautiful. I loved the sweetest thing...hope you love it too! Everneath has such a pretty cover. Love the fact that you also got it for review. I love IMM's. 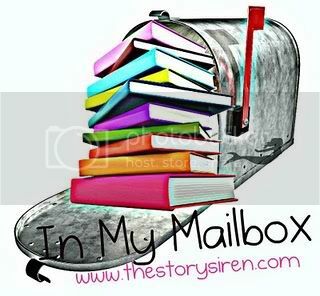 Come check out what I got this week over at Livre De Amour-Books of Love Blog. whoa everneath is on a lot of to read lists! enjoy! I love the Blue Bloods books. 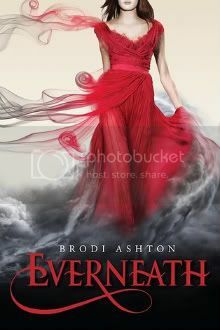 :) Also, Everneath has a very pretty cover. And I still haven't read anything by Maria V. Snyder. I really must fix that. Have a great day! Fab set! So lucky that you got Everneath. I can't wait to read it. The Sweetest Thing looks so damn cute! Great books this week! A lot of them I'm really excited to read! Hope you enjoy them all! Happy reading! Oh Everneath sounds so cool I love the cover. Great haul this week! I think the cover for everneath is stunning. I have never read any Melissa de la Cruz and I will need to pick some up. Niiice! I loved Touch of Power! It was awesome!! Really curious about Everneath too! Look forward to reading your review on that one! Happy Reading! I'm so jealous that you got Everneath! It sounds soo good. Can't wait for it to come out. 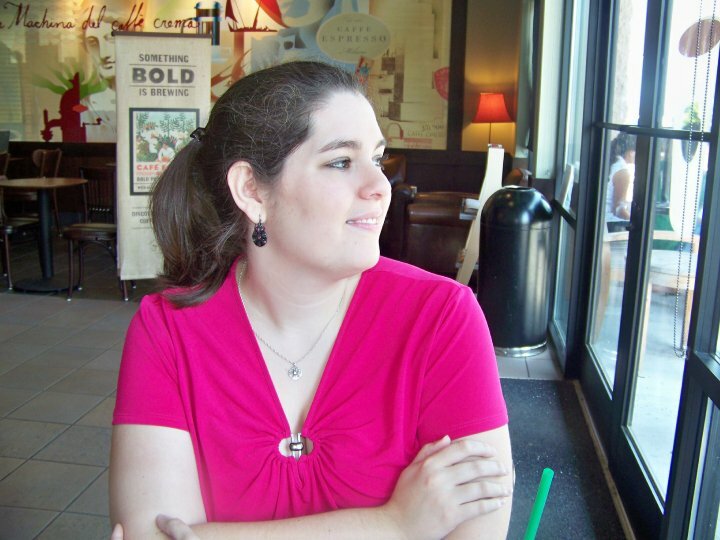 I love Maria V Snyder's books! I am dying to read Touch of Power. Enjoy! Everneath!!! I want to read it so bad. (Sighs) I'm loving that gorgeous cover too. Enjoy all of those wonderful reads. You sure got a lot of awesome books! 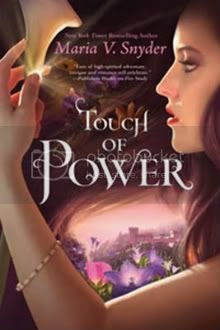 I've received Touch of Power as well via Netgalley and am looking forward to reading it.